There are refuges throughout the country offering emergency accommodation and support to those who are escaping domestic abuse. 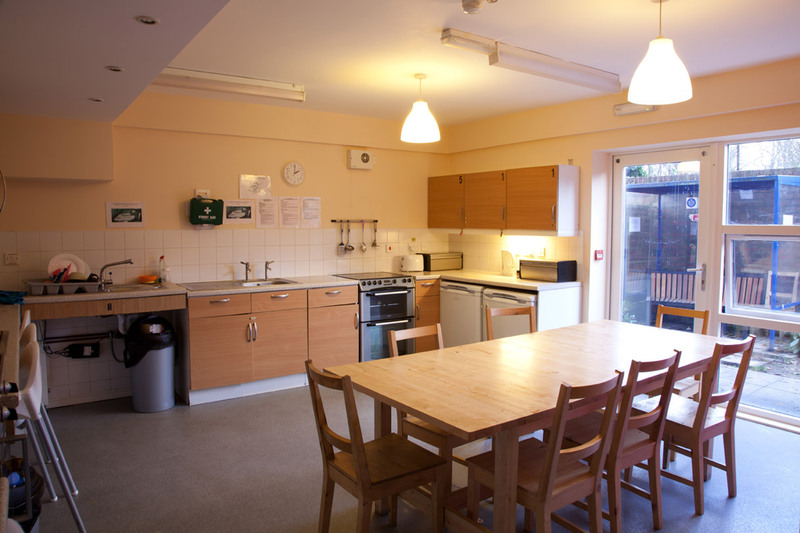 We provide three refuges and some units of dispersed accommodation. 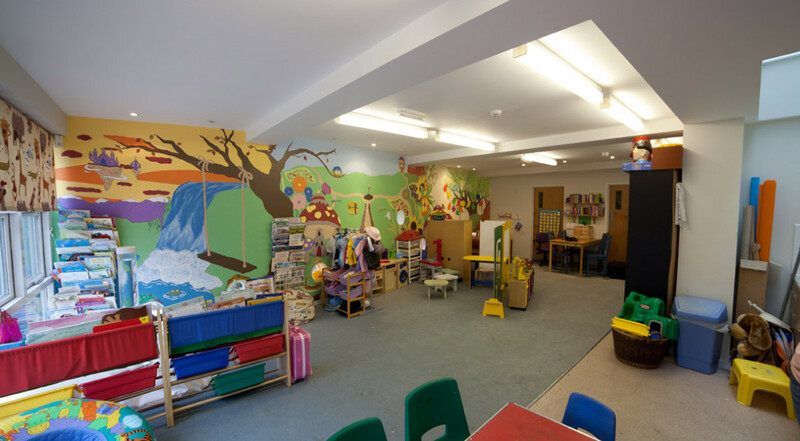 Our refuge in York is a purpose built facility. It has different sized bedrooms all with en-suite bathrooms, communal kitchens, a lounge and playroom. It can accommodate up to 10 women with or without children. We also run a refuge in Harrogate. This accommodates up to 8 families and includes two self-contained flats one of which is fully wheelchair accessible. In Barnsley, our refuge houses up to 8 families and each family has access to their own bathroom and kitchen facilities. "I was worried before I came into refuge as I didn’t know what to expect but it’s lovely and all the people are friendly." Our refuges are open to women and children and we take referrals from agencies as well as individuals. Unfortunately none of our refuges is able to accommodate male victims but we are able to accommodate men through our dispersed units in Scarborough and Harrogate. Dispersed units are fully self-contained flats or houses. Whilst in our accommodation, you and your children will be able to get support to overcome the effects of abuse. We will also help you with benefits, schools, legal issues and housing. All the costs of providing this support are paid for by the local authority. However every refuge makes some charges for things like lighting, heating, security and so. The costs of this vary but are never more than you would pay in your own home. If you are not safe in any of the accommodation we provide, or if we are full, we will find you other safe accommodation. What support will I receive in refuge? What happens when I first arrive at refuge?